Less daylight and cooler weather means the Disc Golf Divas are on the move again. Monday September 25th 2017 is our last Ladies Night Out for the season at Rosedale. We’ll be back at Swope on Sundays for our winter league beginning October 8th. Something new this year is the addition of Disc Golf Diva’s Brunch. 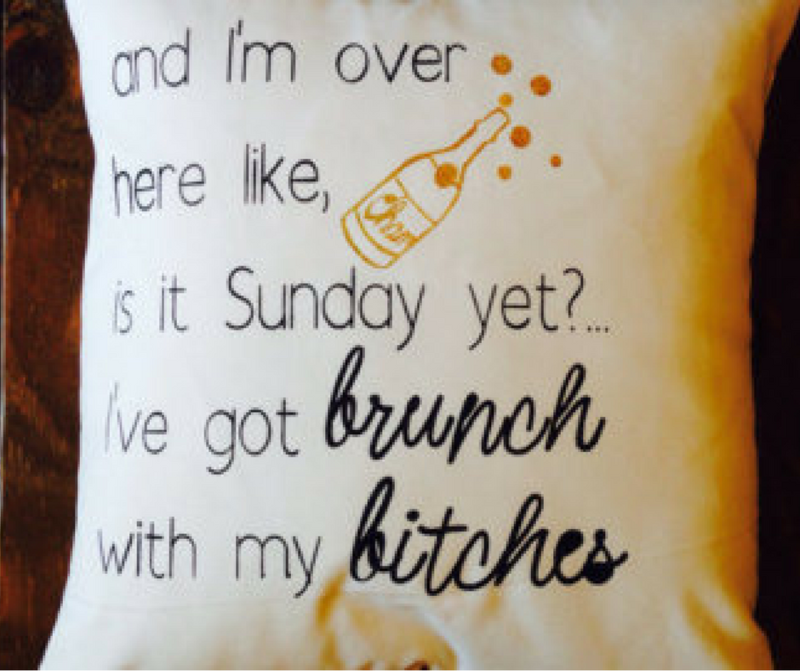 One Sunday a month we will meet for brunch before our round at a designated home of a Diva brunch hostess. Ideally, we will play at each host’s home course after brunch but it will be up to her on the course and format we play that week. If the weather is not good for playing disc golf, maybe some board games! I would like to try to limit how much responsibility each hostess has in terms of food and drink so let’s all plan to bring something or make a donation to help offset that. My hope for these monthly gatherings in each others homes is that it brings us all that much closer, but also opens up new opportunities to get more ladies involved. In fact, I’ll be giving prizes for bringing someone new. Below is the schedule for Sundays for October 2017 through February 2018. I’ll keep this updated as we go along and if things change. Thank you to all the ladies that volunteered as a Brunch Hostess. This should be fun!